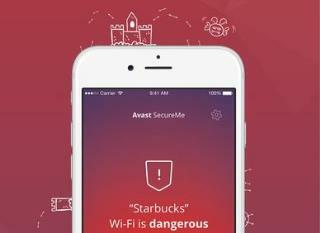 Avast protects 400 million people worldwide, making it number one on the market. Protect your device too. We use our smartphones for messaging, shopping, banking and facebooking. However, did you know that someone can easily read your messages, steal your logins, passwords and credit card details? Enjoy safe and private Internet access with the world’s most advanced VPN. 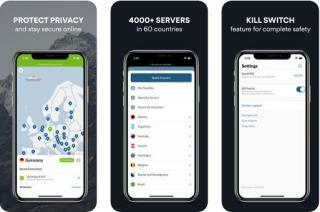 With NordVPN app for iPhone and iPad you can privately surf the Web and secure your Wi-Fi connections against various cyber threats. Sign up for your free trial now. Open the app and pick one of our 5000+ remote servers that are located in 60 countries. - Erase iOS with 0% recovery: messages, contacts, call history, photos & video, browsing data, etc. 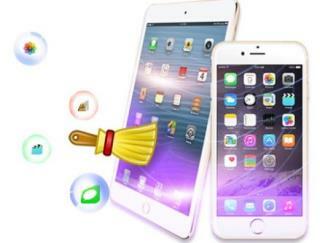 - 100% wipe 3rd-party apps: WhatsApp, WeChat, LINE, Kik, Viber, and 10+ more. 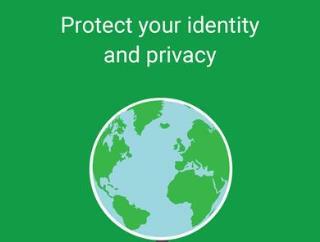 - Secure private data when selling, recycling or donating your iPhone. 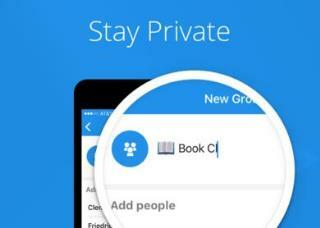 Protect your privacy with Private Internet Access, the world's leading VPN service for iOS users on iPhone and iPad.